This elephant is an exquisite piece of artwork. 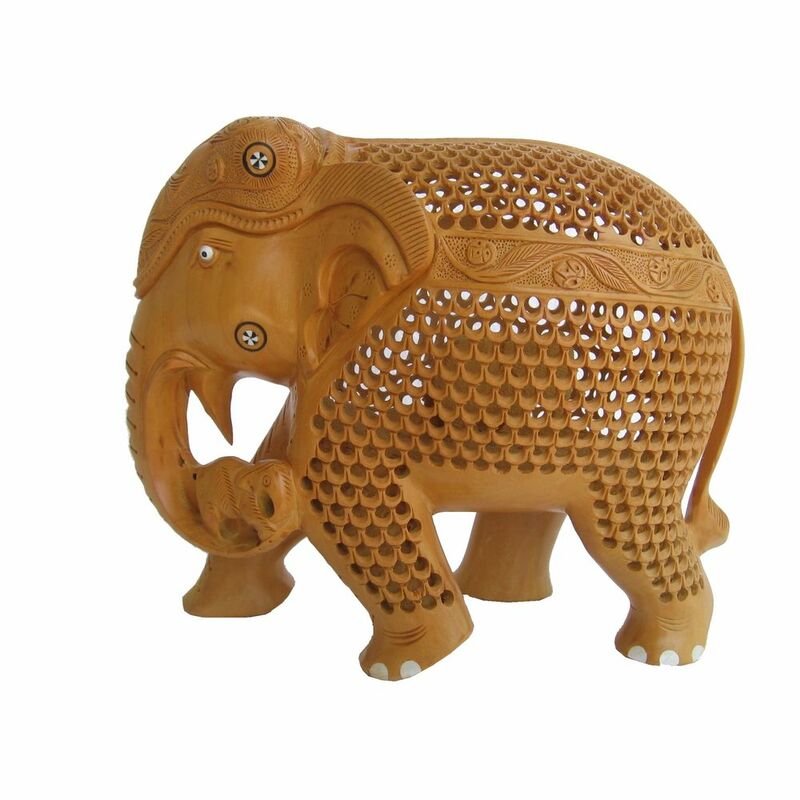 It is Crafted by expert artists from Rajasthan , India. A unique Artifact . L : 9.5", B : 4.5", H : 8" Approx.